We all need a few cool accessories in our lives, especially when it comes to the youngest members of the family - interesting objects to add playground appeal. 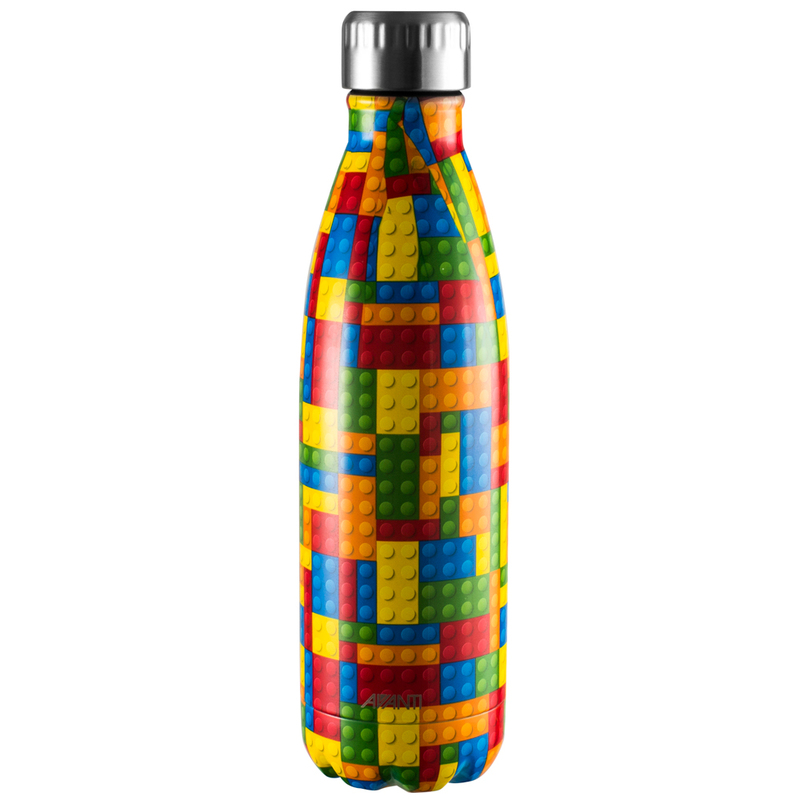 Well look no further than the Building Blocks Double Wall Bottle. Crafted from 18/8 stainless steel, it will keep drinks cold for 24 hours or hot for 12 hours. This means you could pack a nourishing soup and it will still be piping hot at lunch time. Now that's a nice break.